That is from Beat poet Lawrence Ferlinghetti’s landmark 1958 book, A Coney Island of the Mind. He is the founder of the City Lights Bookstore. The title of this book is taken from Henry Miller’s INTO THE NIGHT LIFE. It is used out of context, but expresses the way that I felt about these poems when I wrote them — as if they were, taken together, Taken together, a kind of Coney Island of the mind, a kind of circus of the soul. As Ferlinghetti acknowledges using the Henry Miller phrase out of context, I also take it another step out of context. The book is not a direct influence. That is to say that it did not spur me on to write any sort of song cycle or (gasp!) concept album. Rather, I found myself writing a lot of songs with a sense of a specific space, my hometown of Huntington, Long Island, New York. As regular readers of this blog will know, I grew up there until I was a junior in high school, about 16 years old, and many of the essays I wrote to accompany the Cover of the Week project had to do with that time. Even more specifically, the essays focused on shortly before and after my move. This now makes it seem almost like an overdramatized Sorrows of Young Werther tale of my suburban adolescence. I don’t think that was the tone. I think the conclusion one could draw is that so much of who we are is so clearly developed during that crucial point in our lives and so, naturally, the musical conscience is acutely developed as a tool to cope with the stormy emotions. The songs we love during those years buffer us through, while informing our musical taste for the years that follow. And many of the songs I covered came from that period of my life. In a way, the hometown I had to leave got trapped in amber of nostalgia. I would visit less frequently as it was only a couple of years after that most of my friends had grown up and left on their own. And I started forming new friendships and paths, musical and otherwise, in Massachusetts: Medfield, Amherst, Northampton, Somerville, and down the line. Some of these songs come from there, the place, that recent time, the past times, and even now. Some of them have more autobiography than others. Some are pure fiction. 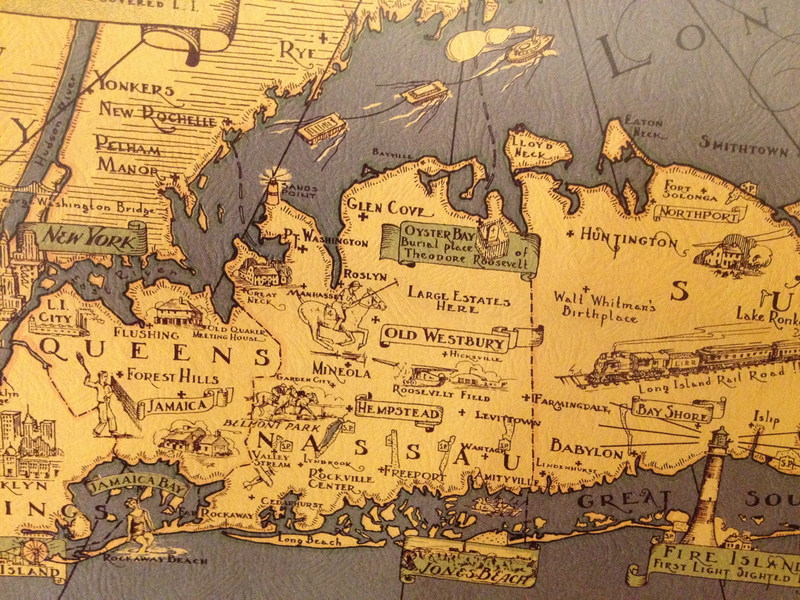 Some of the subjects are people in their 40s, real or imagined, some on Long Island, some here in Massachusetts. Most have to do with the push-and-pull of the past and present. The songs are a work in progress. They are not being released here in any particular order aside from the ones that are ready to at least be listened to. Even those might change. If you like them, please consider donating. My intention is to release the mostly/completely finished tracks as they get to an acceptable state. But some will require a full band, for which I will need to hire musicians and a studio. (EDIT, January 28, 2013:) You can listen and download to the music here for free, but I would appreciate any donations you can make via a Pledge Music campaign. Note, I have removed the Paypal option. I envision a release every week or so for a little while, until I run out of “listenable” recordings. But don’t hold me to it. We’re going on faith here. 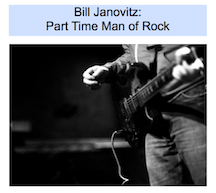 Trust me, I am your friend, Bill Janovitz. They will all be collected and linked in the navigation bar to the left under Long Island of the Mind. The first offering, “Noon Hill,” is about a place in Medfield, Massachusetts, a reservation. It is about that push-and-pull of the past and the present that I mentioned above. It is the most recent song I have written. I got an email from a friend, read a news story, and it was one of those few songs that just spills forth. Please pass along to others and spread the word. I have no publicist!